The Cricketing era of Sachin Tendulkar remained for 24 glorious years and finished with tears in eyes but there is a good news for all Cricket fans since BCCI planned to organize Sachin Tendulkar Cup. 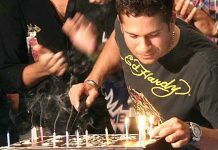 Sachin Tendulkar is termed as the God of Cricket in India and the most iconic & respectable personality in the World till date. So there is nothing bad in naming a tournament after him. This step of BCCI could renew many Sachin and Cricket lovers. According to the Asian Age, it is confirmed that BCCI officials are going to make it one of the best tournament since it’s named after Bharat Ratna of India too. The participating teams are yet to be finalized as board officials are seeking for the best. Sachin is not only cricketer whose name is getting used for any tournament since BCCI respected Sunil Gavaskar and Mansoor Ali Khan Pataudi too with Border-Gavaskar trophy and Pataudi trophy respectively in the similar way. 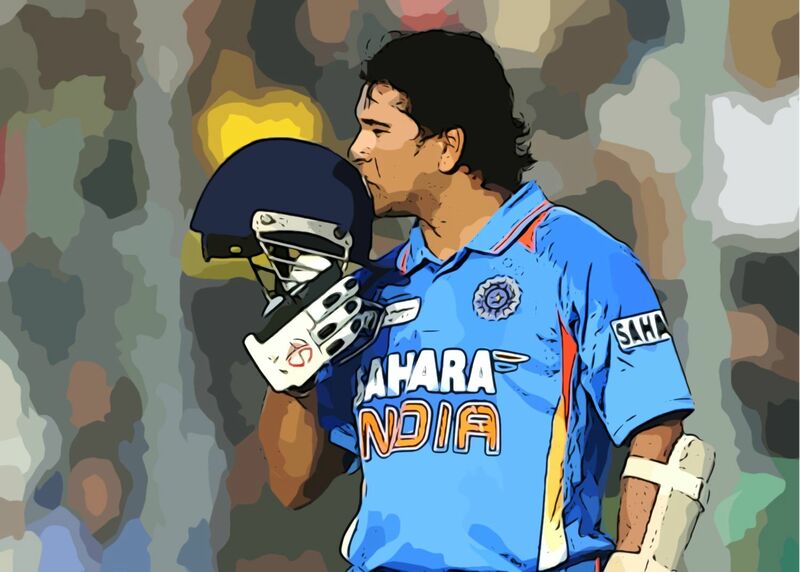 The presence of Sachin himself in this Sachin Tendulkar Cup will make this tournament more memorable. This new tournament step of BCCI will be the new mark in Sachin’s achievement. The guessed teams to participate in Sachin Tendulkar Cup is South Africa and Pakistan. 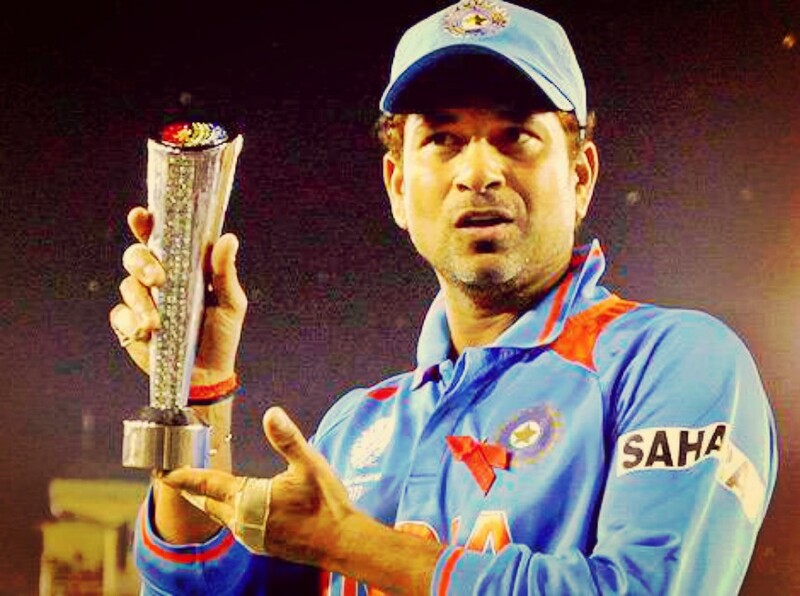 The first match of this Sachin Tendulkar Cup is most probably Mumbai as it is the home ground of the Master Blaster. This tournament will not only energize Indian crowd but also the participatory team supporters. This tournament could be the most prestigious tournament of India. Just like Ashes Test Series, Sachin Tendulkar tournament could be the must win tournament for participating teams. Fans of Sachin Tendulkar could share their views that how they feel about this tournament. Cricket fans can also give their review on this tournament on how it is going to affect Cricket.